A meeting of the Federal Cabinet will be held today on the instructions of PM Nawaz Sharif. The meeting will discuss the induction of the Rs. 10 coin and the revision of the design of the Rs. 5 coin among other things. The rumblings of introducing a Rs.10 coin are not new. Previously there were plans to put out a Rs. 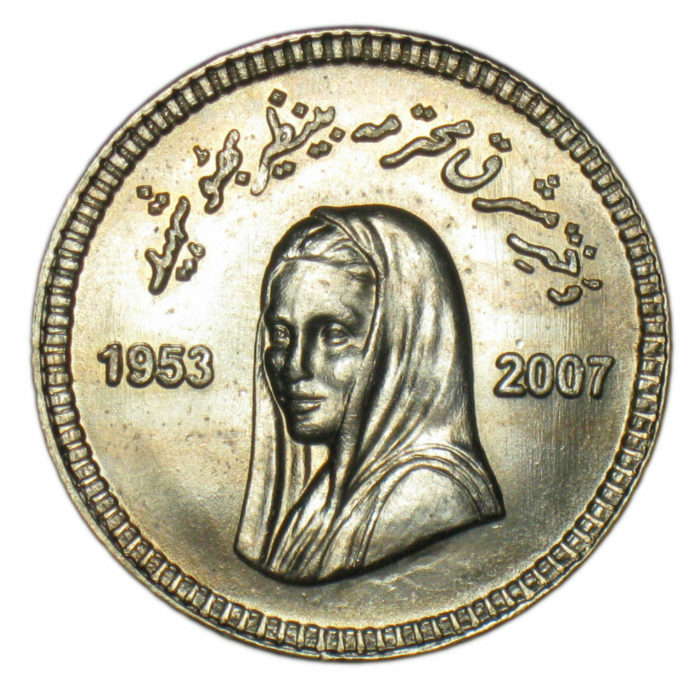 10 coin to commemorate the 1st death anniversary of Benazir Bhutto. In 2008, the State Bank issued 300,000 of the commemorative coins bearing Benazir’s portrait and inscribed with the phrase “Daughter of the East – Honourable Benazir Bhutto” in Urdu. A sustainable development program will also be given the go ahead during the meeting. The cabinet will be approving the recommendations put forward by the Cabinet Committees regarding restructuring and privatization. Prime Minister’s Sustainable Development Goals Plan will also be given the go-ahead at the meeting. A 15 point agenda will be discussed during the meeting which includes health facilities for the underprivileged as well. The meeting was originally held on Saturday but the decisions were left pending until Wednesday. Attendants included Finance Minister Ishaq Dar and Minister for Petroleum Shahid Khaqan Abbasi. Yesterday, Prime Minister Nawaz Sharif addressed the Cabinet Committee on Energy in Islamabad. He said that the ongoing power projects will be able to meet electricity demands in Pakistan. He added that Pakistan has not seen such a huge investment in the energy sector, the boost in electricity generation will also increase economic activities. Secretary of Water and Power Younus Dhaga mentioned that all ongoing power projects will be completed by the March 2018. Many people are already debating the merits and demerits of introducing a Rs. 10 for common use. Some believe that paper money is easier to handle and that the Rs. 10 coin would contribute to devaluation of the same. Coins are harder to keep track of and that seems to be the general consensus amongst Pakistanis. However, the Rs. 10 coin could prove to be more resilient and durable as compared to its paper version.